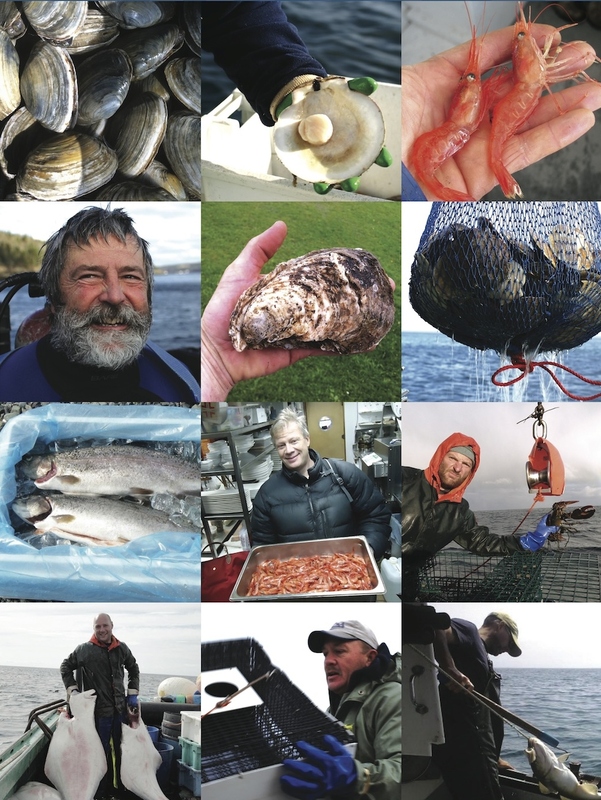 Slow Food Canada is excited to announce the creation of the Slow Fish Canada campaign, a national group that will focus efforts on issues related to fisheries. Fishing is a particularly critical issue, given the dwindling state of global fish stocks, pollution of the oceans and its impact on the livelihood of small-scale fishing communities. 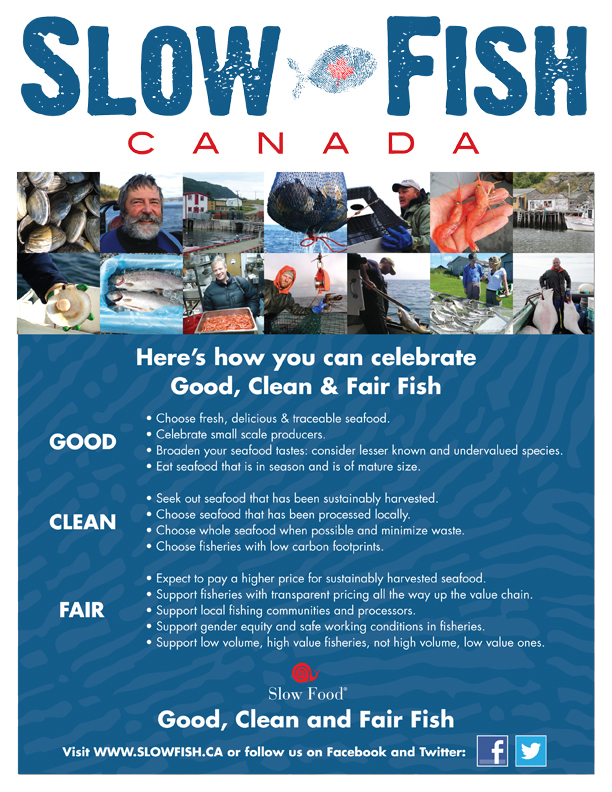 By engaging the entire Canadian Slow Food network, the Slow Fish Canada campaign will invite people to find local solutions that support a better management of our freshwater and marine resources. 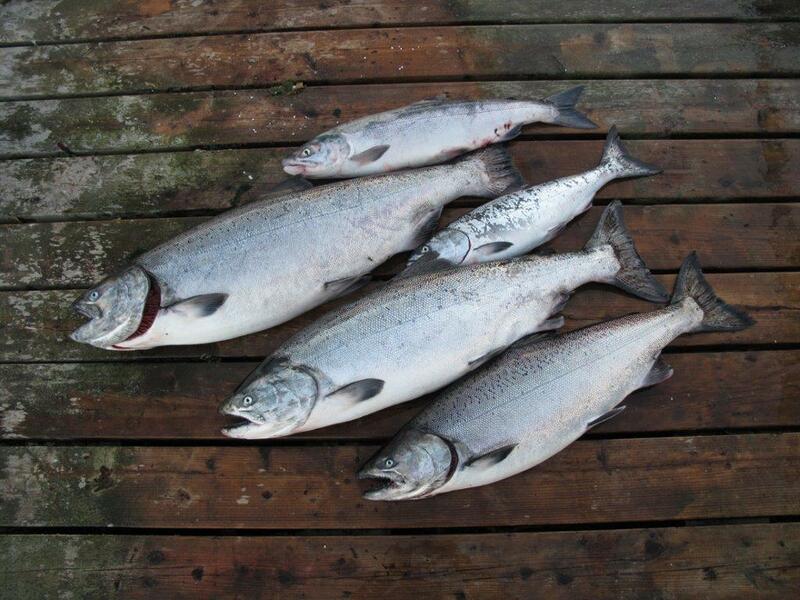 Slow Food Canada encourages only the seasonal consumption of wild salmon on the West Coast, discourages the consumption of any form of farmed salmon including “organic” farmed salmon, and is committed to the restoration of wild salmon stocks. Read our Wild Salmon Manifesto here.